To enter, complete an entry form or the electronic contest entry form online. All entries must be completed separately. Final contest giveaway ends on October 14, 2019. You can obtain an official entry form by writing NewBath/MaxHome 819 Central Ave, Suite 200 Jefferson, LA 70121. The sweepstakes consists of several thematic presentations. Winners will be selected in a random drawing from among all entries received from all presentations. Drawing will be conducted by NewBath/MaxHome. Odds of winning are dependent upon the number of entries received. No purchase or in-home product demonstration required to win. NewBath/Maxhome reserves the right at its sole discretion to suspend, modify or terminate this promotion without notice at any time. The winner will be notified by certified mail within 15 days of the drawing. Return of any prize notification as undeliverable will result in disqualification and selection of an alternate winner. All prizes will be awarded. 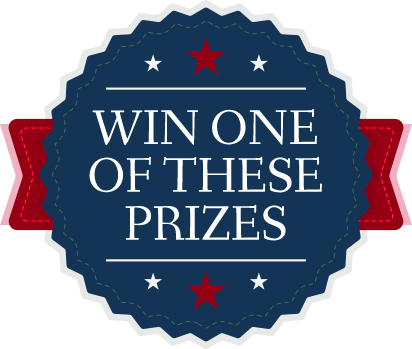 Winner has three (3) days after receipt of prize notification to notify NewBath and Maxhome of intent to claim prize and pay any costs that exceed prize amount (if applicable). Winner will be required to verify address and execute an affidavit of eligibility and publicity release within fourteen days of the date on the prize notification. No more than one entry per household is allowed. The address listed on each entry form must be the address where the prize is to be installed if such entry is selected as a winner. House must be in suitable condition for installation (e.g., no water, mold, structural damage, etc.). Winner must arrange for prize installation no later than one month following the award of the prize and installation must occur and be completed within twelve months of confirmed notification. The winner must comply with all instructions in the prize notification correspondence, including the completion of an affidavit of eligibility and liability/publicity release, and return them within fourteen days of the date on the prize notification correspondence as well as have met all of the eligibility requirements set forth within these Rules; otherwise prize will be forfeited and an alternate winner will be selected. Acceptance or use of a prize constitutes permission for NewBath/Maxhome and its affiliates to use recipients name and likeness for advertising and promotional purposes without compensation, unless otherwise prohibited by law. Liability for any applicable taxes, including all federal, state, and local taxes and/or other fees that may apply to prizes are the sole responsibility of the winner. All expenses not specifically provided for by NewBath/Maxhome in these Rules are the sole responsibility of the winner. Entries that are lost, late, illegible or incomplete for any reason will not be eligible. NewBath/Maxhome reserves the right to modify or terminate this Sweepstakes at any time or disqualify any entry in good faith. 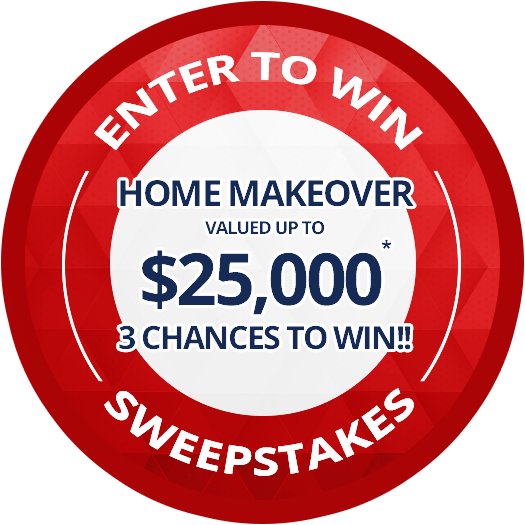 In the event of a dispute concerning the identity of the person submitting an entry, the entry will be deemed to be submitted by the person in whose name the winning home is titled. By participating in the promotion, participants agree to release, discharge and hold harmless NewBath/MaxHome, its affiliates, co-branded partners, subsidiaries, retailers, agencies and their respective officers, directors, employees and agents, from any damages which may arise out of participation in the promotion in any way or out of the acceptance, use, misuse or possession of a prize. Acceptance of a prize may require entering a standard contract or purchase order for the goods and services to be provided, as required by state law. This promotion is conducted in English (which will be given its everyday ordinary meaning). Limit one prize to an individual or household. Prizes are non-transferable and no substitutions are allowed. Winner can choose from three prizes listed below. 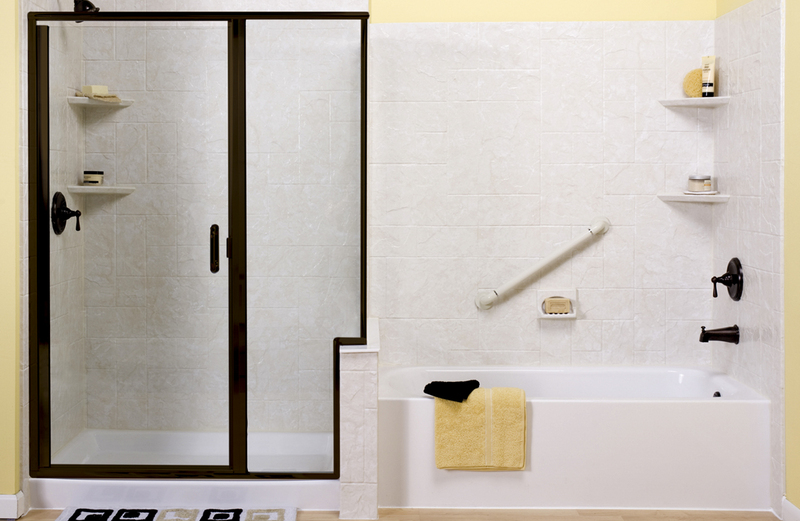 In the event that the winner purchased a NewBath or MaxHome product that is a part of their prize between 02/15/17 and 2/16/18, such prize winner may elect to receive the retail value of that prize in lieu of the product or they may elect to choose another prize. Sweepstake entrants must (i) be legal residents of the United States; (ii) be 18 years of age or older, (iii) own their own home, which home is in a suitable condition (as determined by NewBath/Maxhome or its designees) for installation of the prize (including compliance with local building codes and regulations), and (iv) the home where the prize is to be installed must be in Louisiana or Texas. Employees, officers and directors of NewBath/maxHome, its affiliates, subsidiaries, co-branded partners, consultants, contractors, advertising, public relations, promotion, fulfillment and marketing agencies, their immediate families (and those living in their same households) are not eligible to participate in the promotion. This offer is good only in Louisiana and Texas and is subject to all federal, state, and local laws.